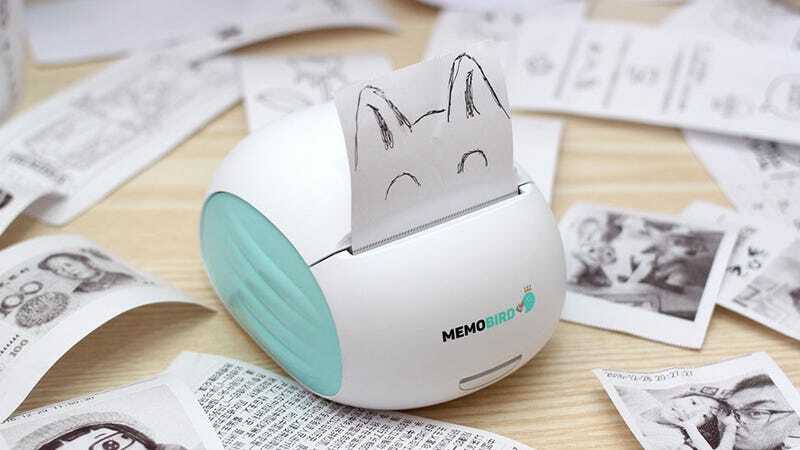 MEMOBIRD is a personal note printer that uses thermal paper to print reminders, lists, pictures, drawings, and more. It connects to any device via WiFi so you can print locally or share notes with friends and family. It’s normally $79, but you can grab one right now for just $59, saving 25%. Full details here.